Serie A giants Juventus sporting director Fabio Paratici says they have considered a bid for Manchester United central midfielder Paul Pogba. Pogba signed for Red Devils from Juventus back in 2016 for £89 million, but he has been inconsistent during his time back at Manchester United and has grabbed more headlines for his relationship with coach Jose Mourinho than his displays on the pitch. He was heavily connected with a move away from the club during the summer transfer market, with Barcelona and Juventus linked with bids for the World Cup winner. 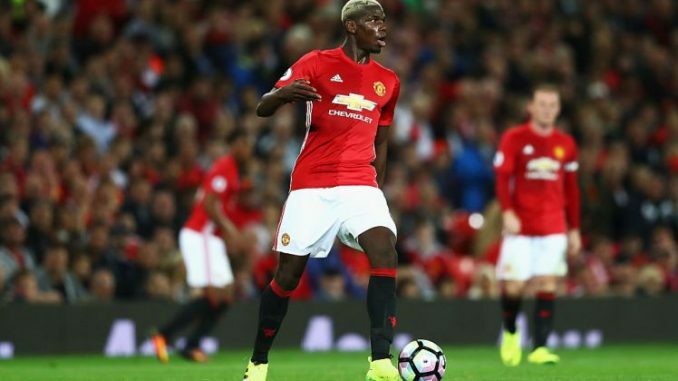 That rumours has returned as the January transfer market approaches, amid more public and rumoured falling outs between Mourinho and Pogba. And now Juventus’ Paratici has admitted the club have spoken regarding launching a bid to take France international star back from Jose Mourinho’s side.